The Nikon D3500 pre-orders are now open at major US stores. 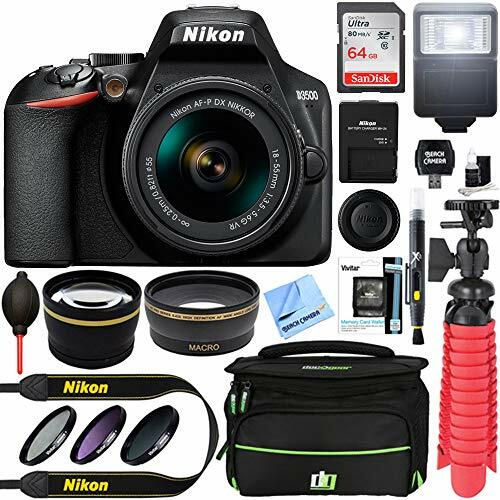 The US price of Nikon D3500 single-lens kit is $496.95 while the two-lens kit costs $846.95 (now $250 off for $596.95). Shipping is scheduled to start on September 20, 2018. 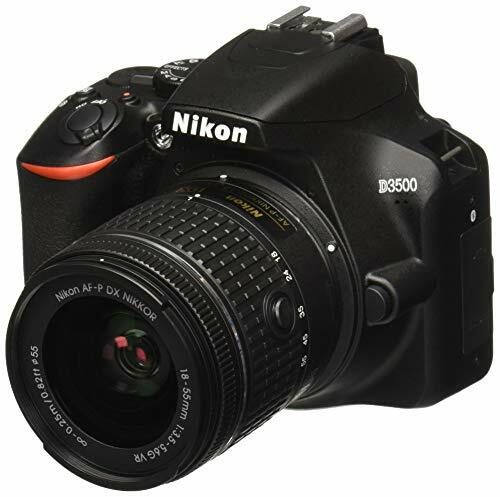 Nikon D3500 with 18-55mm Lens: $496.95 at Amazon. 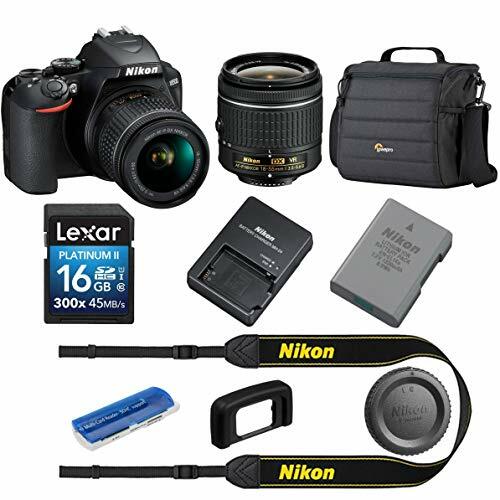 $250 off on Nikon D3500 with 18-55mm and 70-300mm Lenses: $596.95 at Amazon. Order now if you are interested.